Emma Jean (Emojean Morris) Searcy, 77 of New Castle, completed the last mile of her journey to heaven on January 23rd, 2019. She fell asleep in her bed and woke up in the presence of her Lord and Savior. Emma (also known as Jean) was born August 23rd, 1941 in Monticello, Kentucky to Oliver and Mae (Miller) Morris. Emma was a 1959 graduate of Cadiz High School. Also received a Certificate in Office Administration from Indiana Tech in 1995. 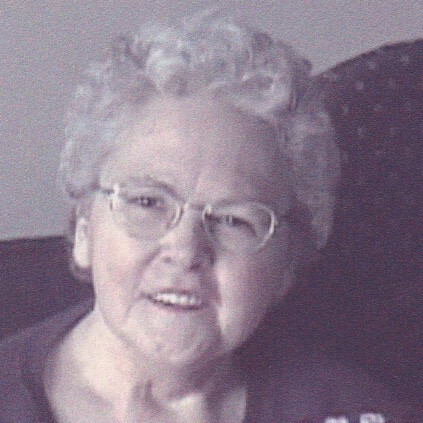 Emma (Jean) was a member of the Sound the Alarm Outreach Ministry Church in New Castle. She attended church services until she was physically unable to go. She had been homebound and in a wheelchair for the last couple of years, But, that didn’t keep her from sharing Jesus with others. She led a ladies’ Bible Study in her apartment complex as long as she could. Emma (Jean) worked different places including F+H Drug Store in Monticello, Kentucky and S.S. Kresge’s and Val Department Store in New Castle. She also did tax returns for others for a time. Emma (Jean) volunteered her time with the Foster Grandparents of Henry County. She loved children and helping teachers in their classrooms. She had also worked at McDonalds helping to supervise the Playplace. Emma (Jean) was an avid reader and loved to write poems and short stories. Her writing abilities were once the topic of an article which appeared in the Courier Times. She enjoyed music, crafts and talking with friends. She had a sharp memory and loved to reminisce about her childhood days. Those left to morn her passing are a son, Tony Ray Searcy of Centre, Alabama; her grandson whom she raised and adored, Jimmy Searcy (partner-Charley); her loving sisters Louise Lee of Indianapolis, Joni (Everett) Trees of Wilkinsonand Barbara (Bill) Catron of Monticello, Kentucky. She loved and spoke often of her precious great grandchildren-Emma, Kautana, Grace and Kaitlin. She will be sorely missed by many nieces, nephews, cousins and friends. She was preceded in death by her husband, Robert L. Searcy, her parents, Oliver and Mae (Miller) Morris her brother, Ermon R. Morris and some nieces and nephews. The family would like to thank Lisa Lucas who was not only Emma’s caregiver for many years but was also like a sister to her and was her unfailing helper and trusted friend. Service will be Saturday at 3pm at Marcum Community Funeral Home. Rev. Randy Tooley will be officiating. Burial will follow in Mooreland Cemetery. Friends may call one hour prior to service. 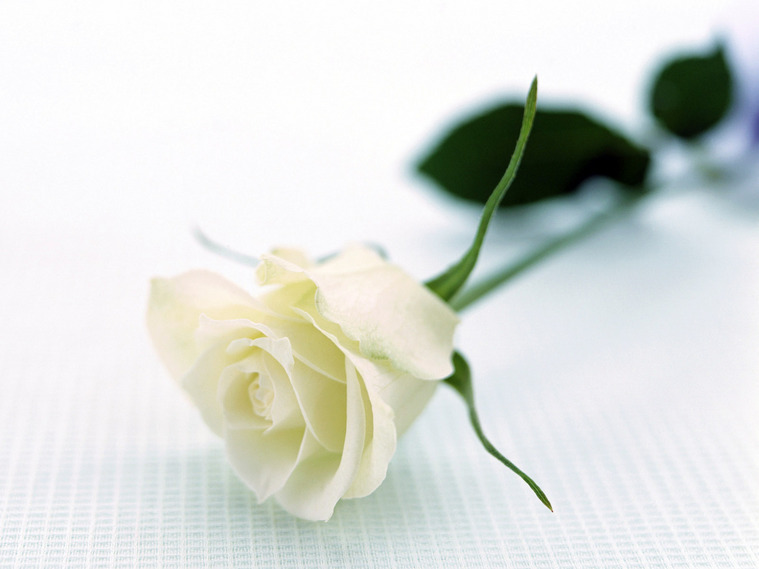 Online condolences may be expressed at www.MarcumFuneralHome.com Gary Marcum and staff are honored to serve the family of Emma Searcy.